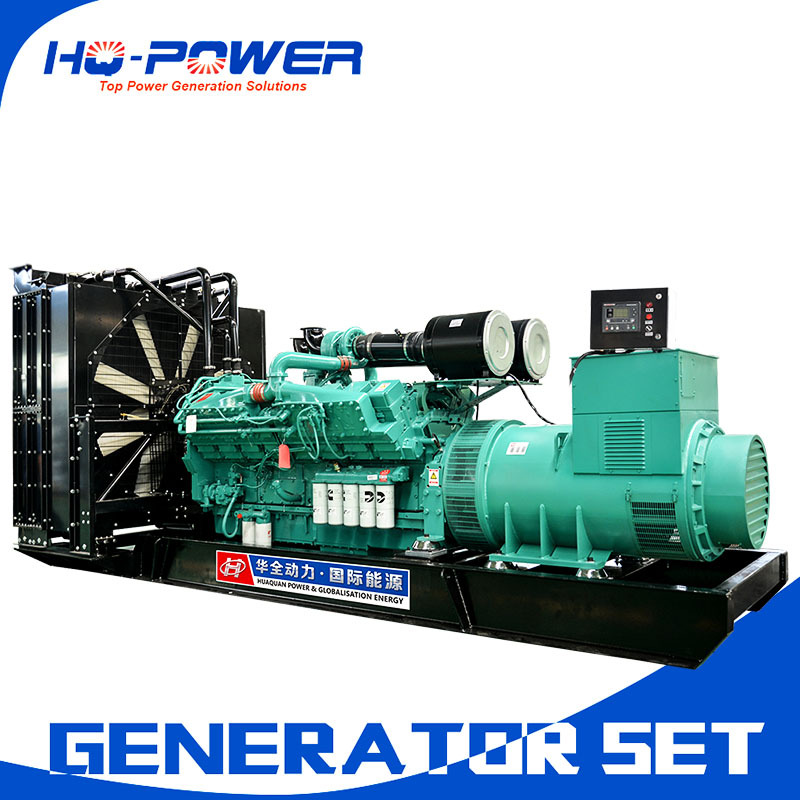 3kW, 7,800$/10pcs, 1kW 5,800$/10pcs. thank you. Call for volume pricing. if you need 110V output, call us.